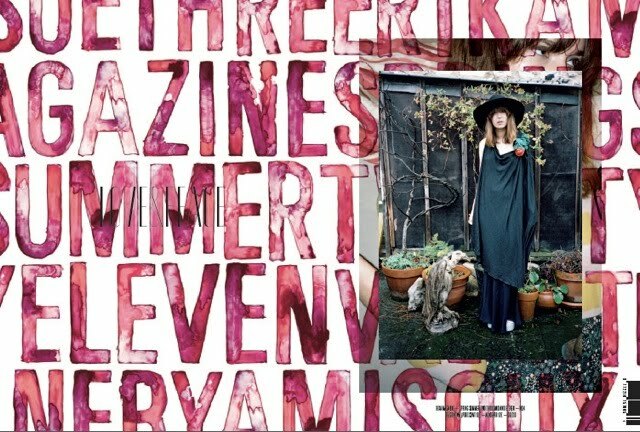 Rika launched their 4th issue of Rika Magazine to celebrate the spring/summer 2011 collection. 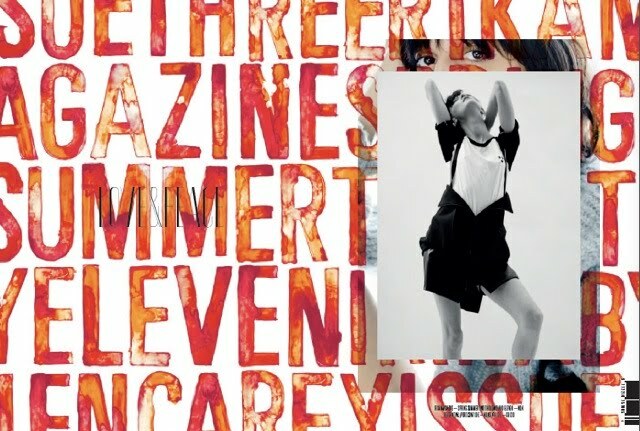 This unique publication shapes itself as an aesthetic testament to the Rika creative collective's relationship with fashion, music and art. Moreover, it is an interpretation of the publication's grand theme 'Excuse Me While I Kiss The Sky'. This new issue is dedicated to the female body, to the rock star and the girl next door and to all the curious dreamers and lovers. Readers will embark on a spiritual journey and hold hands with this season's heroines like Alison Mosshart, Irina Lazareanu, Annabelle Dexter-Jones or Valentine Fillol Cordier amongst other like-minded personalities. 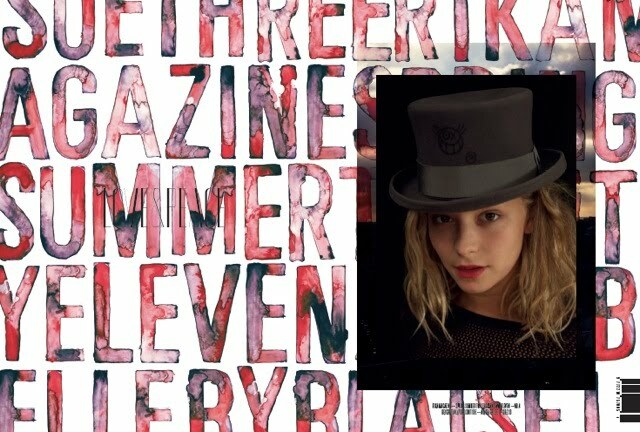 Along with these main features this issue's editorial includes interviews with artists like Olivia Bee, Coco Young and LA-based rock outfit IO ECHO. 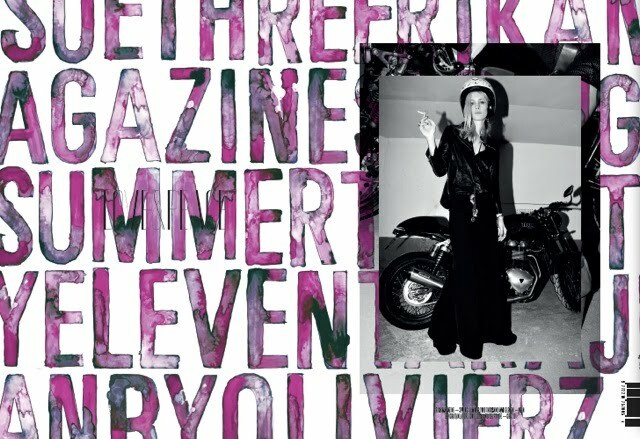 Purples Olivier Zahm, Ellen Rogers, Lina Scheynius, Ami Sioux and Helena Christensen are pictured as well. Explore Tennessee Thomas and Liberty Ross' visual collages and reminisce of Jack Kerouac's On The Road. 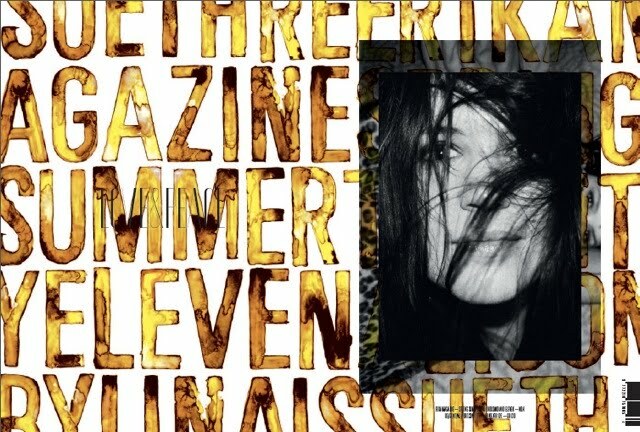 Rika Magazine prints only 6000 copies that are exclusively available at selected retailers in key cities all over the world. So you better be quick to get your hands on one. Enjoy reading!